One of my favourite things in the whole wide world to splurge on is skincare products! Whether it's a face cleanser or hand cream or some kind of facial mask, I love it all. And I always think if there's anything you're going to look after, it may as well be your skin, seeing as it's not going anywhere anytime soon.. I figured because I'm going away soon, it would be the perfect opportunity to share my two must-have skincare products no matter where I am in the world! Of course I do have more skincare goodies that I always have to take with me wherever I go. 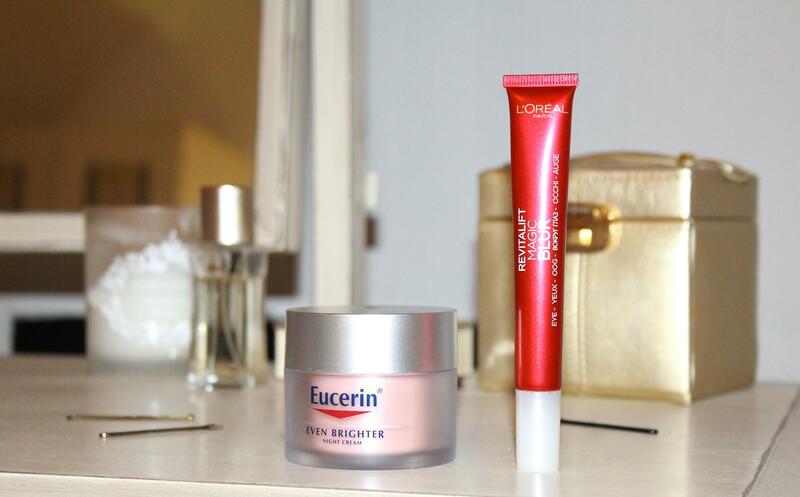 But in the hopes of giving you a good break down of the best night time routine that's working for me, I'm just going to share two golden products that I think are a good base for healthy skin. 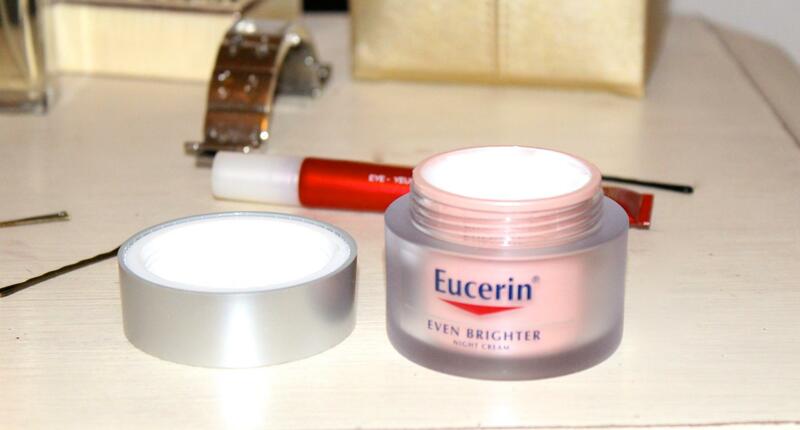 I have been using Eucerin products for a few months now, and I am definitely seeing the benefits through my skin. It is a bit of a pricier range, but if your skin is something you enjoy investing in, I would 100% recommend this brand. I wanted a cream that was thicker than the moisturiser I was using in the morning. As I am prone to dry patches of skin on my face, I felt like a creamier moisturiser would suit me better. This product is the perfect texture that I was looking for, and it feels amazing to rub on once I've gotten out the bath. 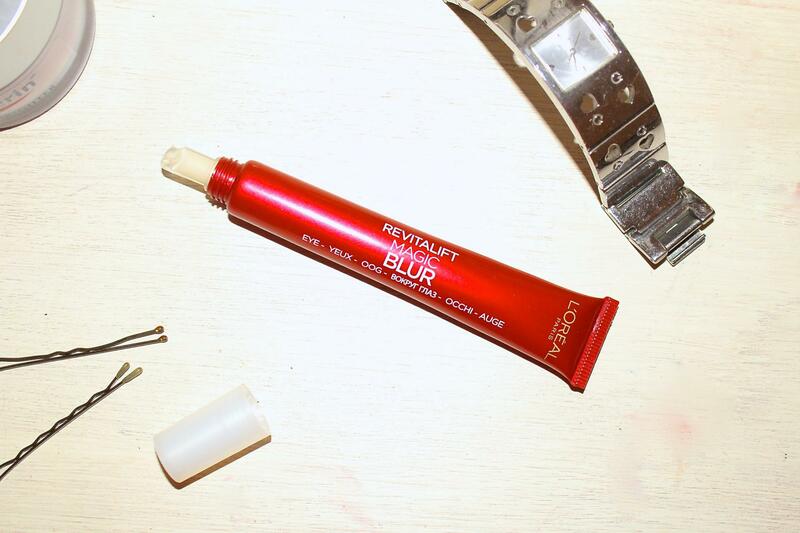 It has properties that are specifically designed to brighten the skin tone (hence the name!) 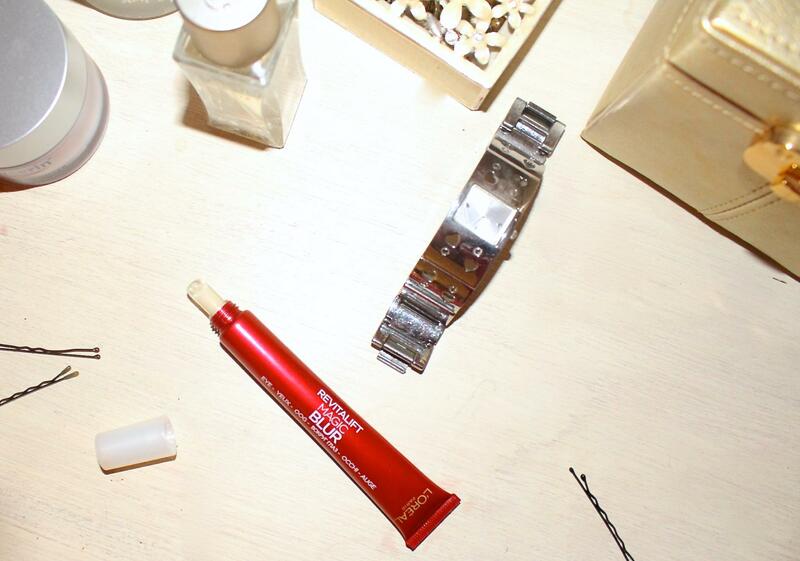 and it also deals with evening out the skin and reducing any pigmentation issues. I haven't really ever had a problem with pigmentation, however the evening of the skin is something that immediately caught my attention. 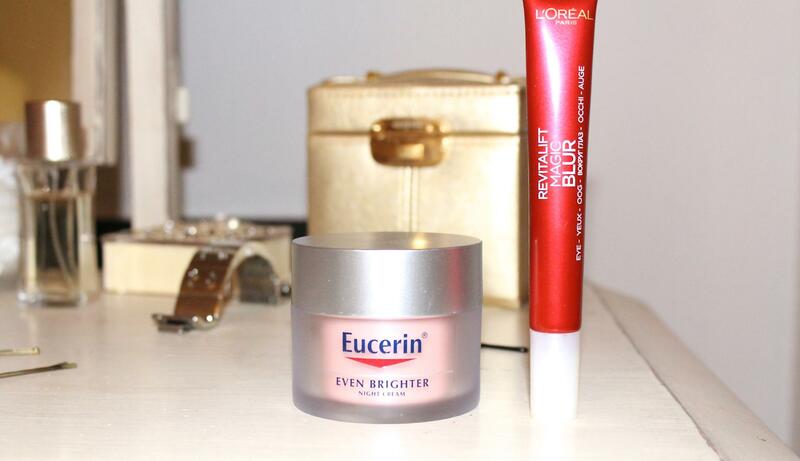 I've really enjoyed using this cream though and it's certainly helped with my dryness. And this is something I would recommend especially for during/after a long flight - my skin always feels quite gross after traveling - so having something to give it a bit of a quick fix is always a good choice to pack! Eye cream is something I started using at the end of 2015, and it's honestly one of my favourite things to put on my skin. I've gotten quite a few strange looks when people hear I use eye cream at the tender age of 21, but is it ever too early to start? Anyway, I love it! And it was always something that I had just wanted to use for so long. 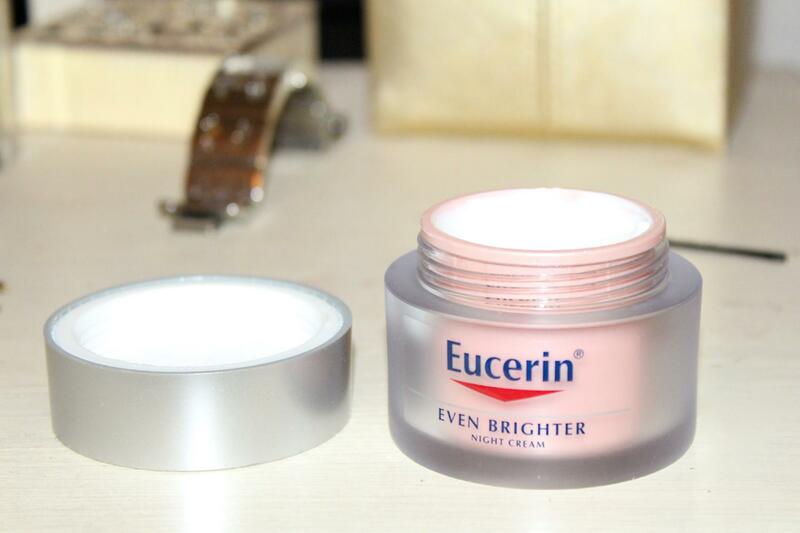 My first eye cream was actually a Eucerin one, which I loved. 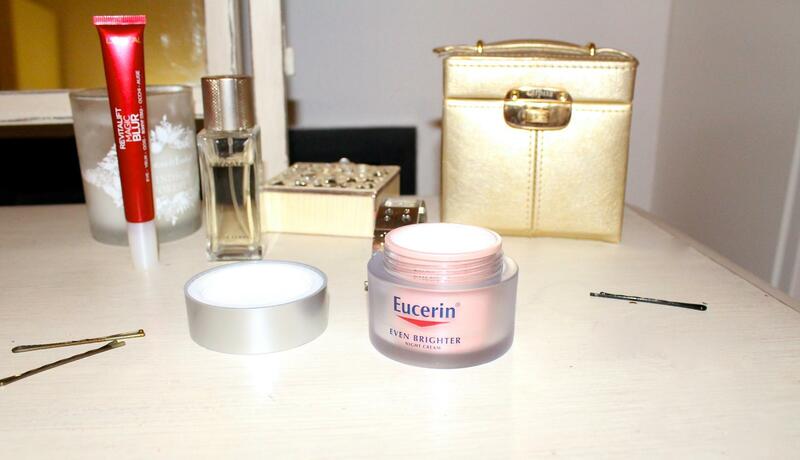 But I have branched out and am testing the waters of eye creams out there. 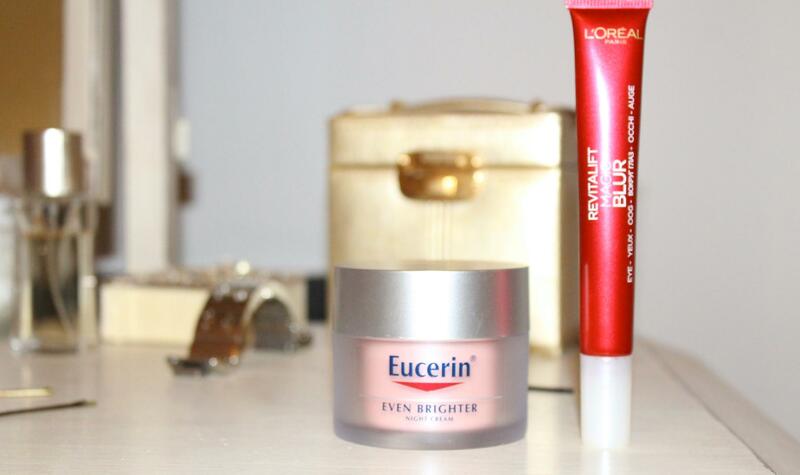 Which brings me to my current obsession with the L'Oréal 'Revitalift Magic Blur Eye Cream'. Firstly, I love the tube that it comes in. It's so compact and bright red and just really nice. I don't know why that matters, but it does! Secondly, this eye cream literally feels like you're putting silk around your eyes, and it stays that way for a good period of time too. It's just the best feeling! 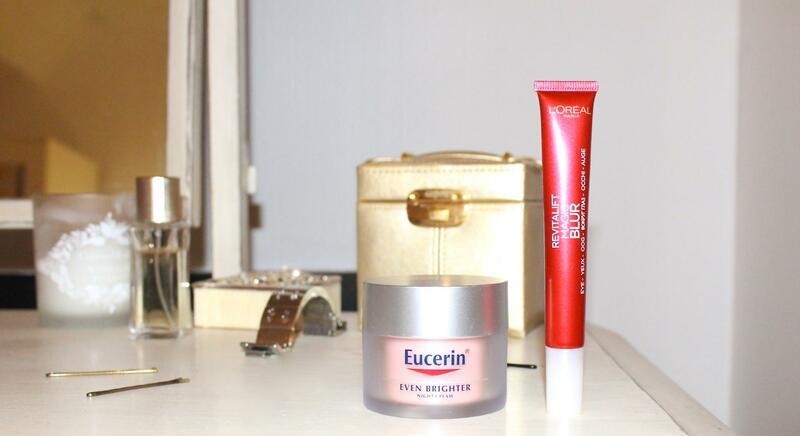 And obviously it does all the things that eye creams are supposed to: such as brighten the eyes, smooth the fine lines and reduce the dark circles. I think this product may have limited my future use of different eye creams, purely because I now think all eye creams should feel like silk... it just makes sense, seeing as the skin around the eyes is so thin and fragile! 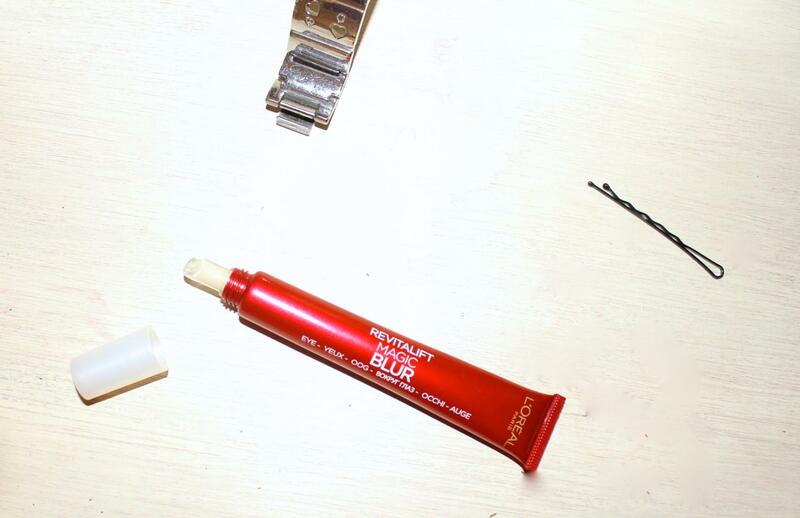 What are your travel essentials for long journeys?